Sheffield has always been popular as a commercial centre for ages. In spite of the modernization, this city has managed to maintain its greenery. This two aspects definitely attract migration to Sheffield. Along with this, education is another aspect for which the city has gained popularity among the people moving here. There are 2 major universities in Sheffield, viz. University of Sheffield and Sheffield Hallam University. University of Sheffield ranks 21st in the Times University Guide 2018. It offers top-notch learning in courses like stem cell technology, systems engineering and smart materials. Additionally, the University has in its various departments total 5 Nobel Prize winners. All these factors is the reason why this university is popular with the students. And with a rise in their number, student residence near University of Sheffield are also increasing. This property is 8 minutes walk from the University of Sheffield. Solly House is also close to the City Centre, which adds more places such as supermarkets, restaurants and such other shops to the list of options for the students. 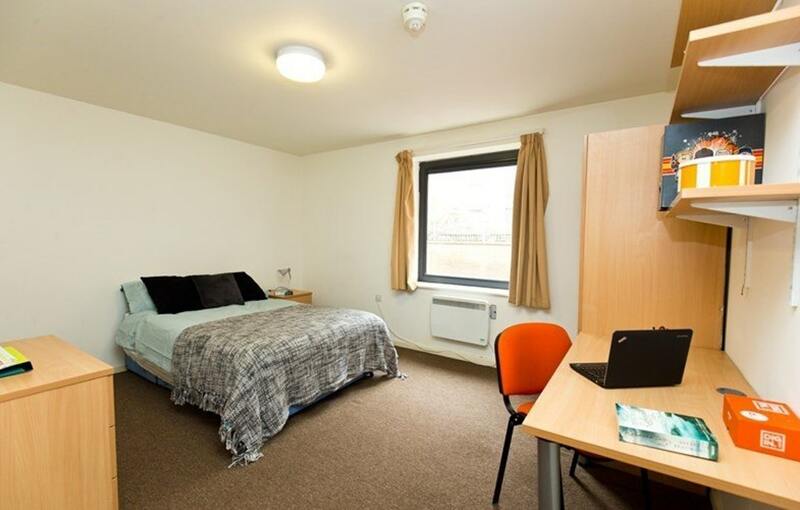 Additionally, it is well-connected by the transport system with rent starting from £115/week, making it one of the best budget student accommodation near Sheffield University. They also offer the option of flexible payment and the option to stay over the summer. This place is close to the City Centre too. Castle House is located at a distance of 15 minutes by walk to the University of Sheffield. 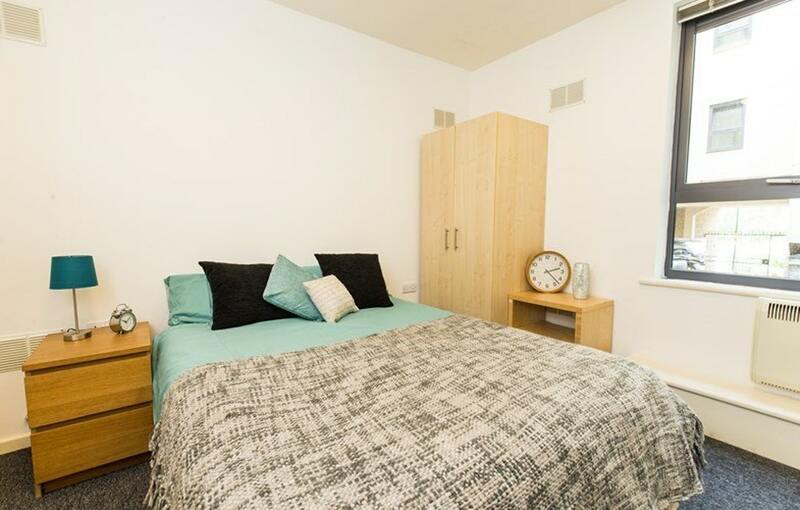 It has supermarkets, shops, banks, restaurants and such other sites in proximity with rent starting from £109/week. The property ensures secure entry to the courtyard area and 24/7 on-site security. Additionally, they have options like flexible payment terms and option of staying over the summer. The property is 8 minutes walk to the University of Sheffield. Since it is close to the heart of the city, places like shops, restaurants, bars, etc. are accessible by foot. Huntsman House provides flexible payment terms and the option to stay over the summer. That is why, it is one of the favoured apartment rentals in Sheffield. They also offer all the necessary amenities for the benefit of students. The rent starts from £109/week. 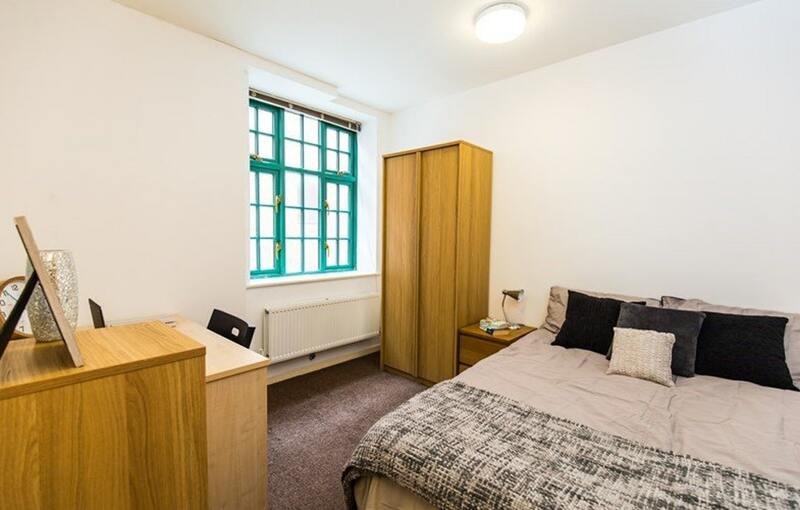 Do you want to go through more student housing options near University of Sheffield, then click right here.